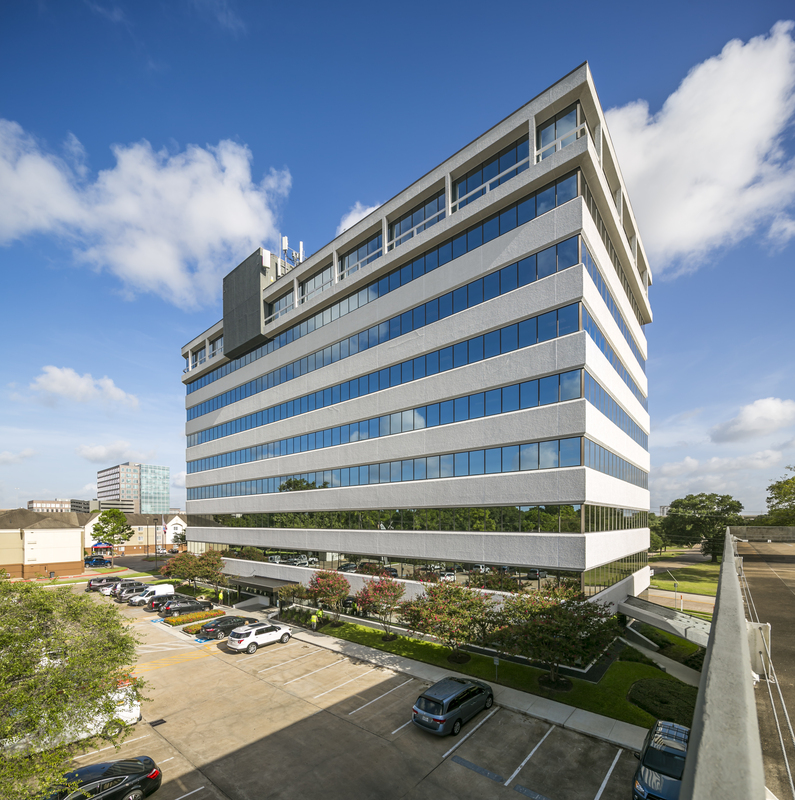 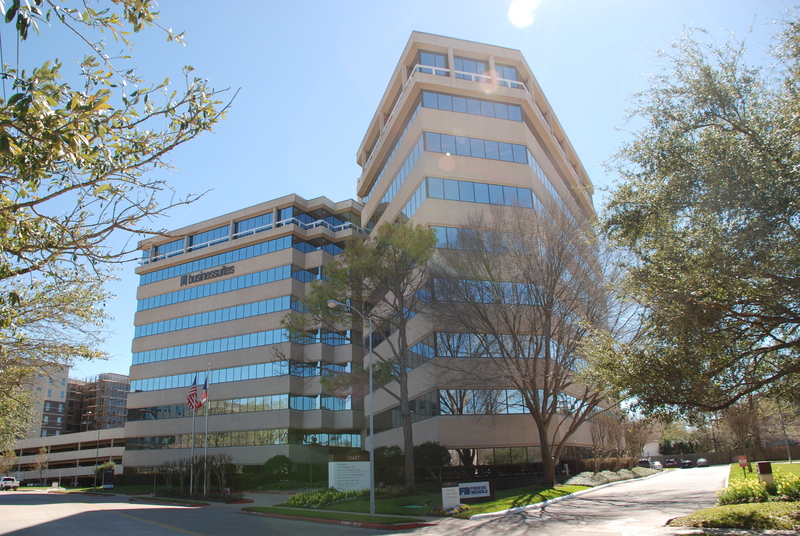 10497 Town and Country Way is a 9-story, 148,790 RSF suburban office building located in the Katy East submarket. 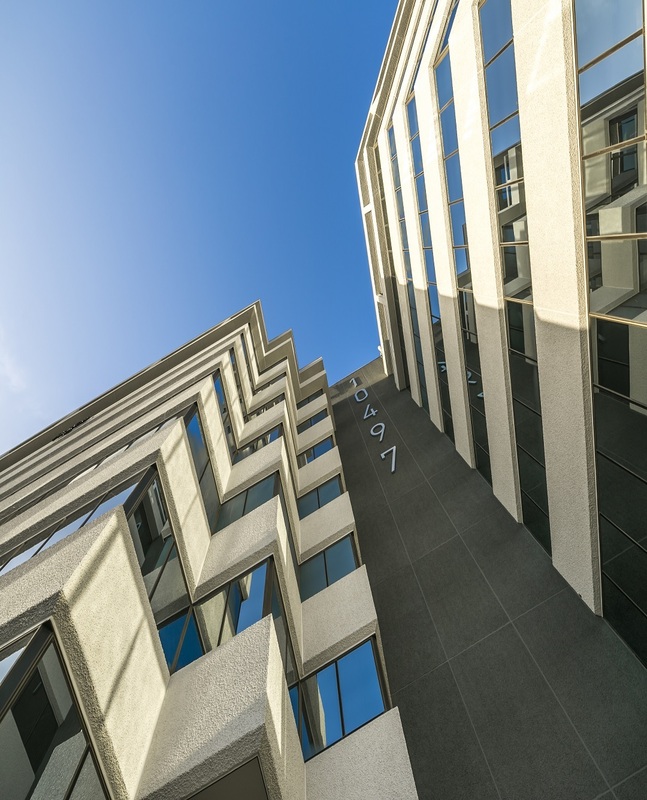 The property was developed in 1981 with its most recent renovation completed in early 2017. 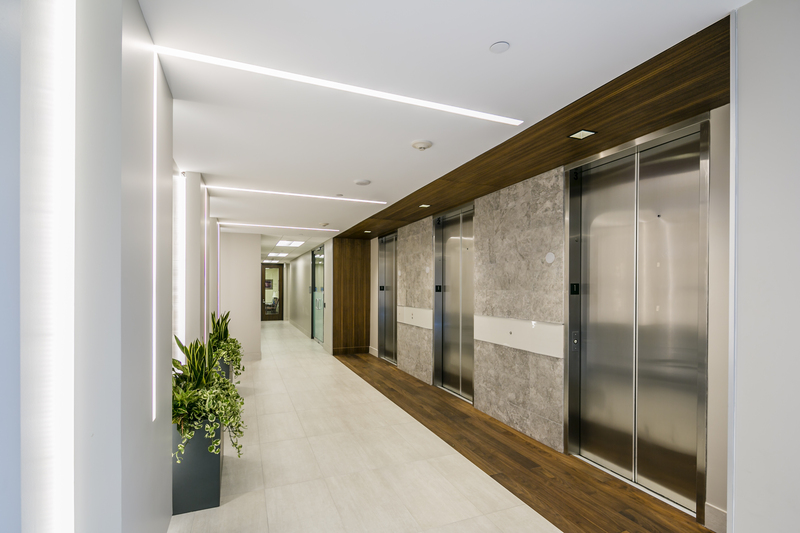 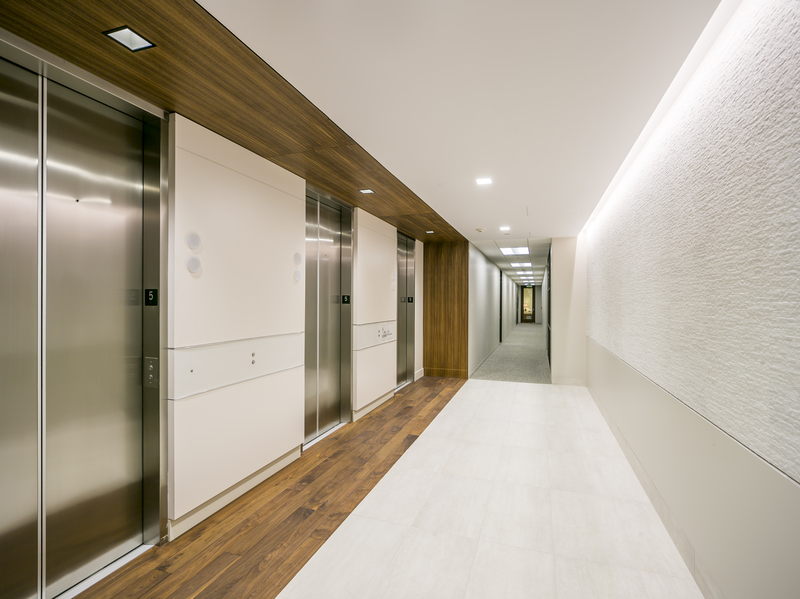 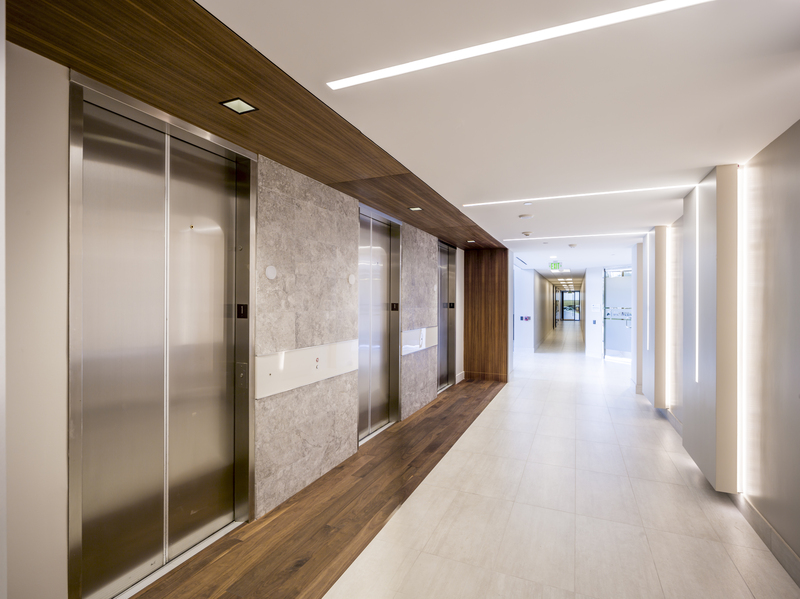 The renovation of the common areas included new finishes and art in the main lobby, new electronic building directory, elevator cabs upgrades, refurbishing the building conference center on the first floor, new finishes in the restrooms, upgraded elevator lobbies and finishes in the corridors. 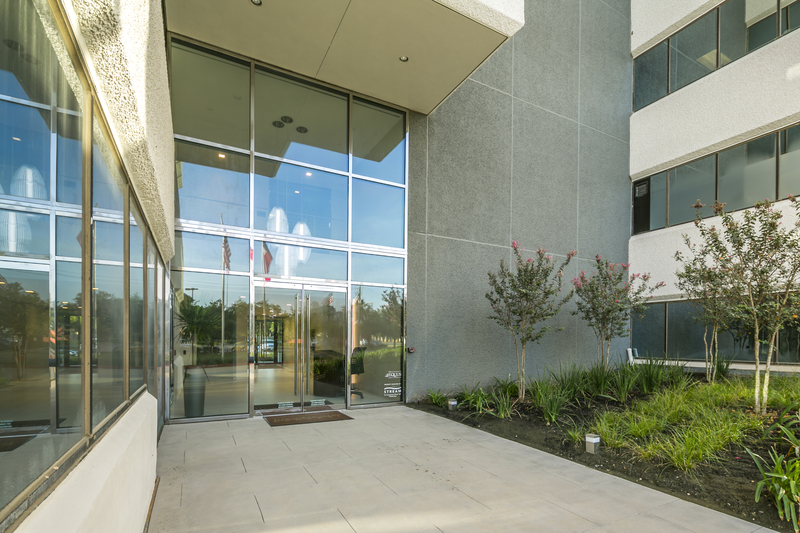 In addition, extensive work was completed on the exterior including painting the building in a striking dark gray and white composition with dominantly featured 10497 address numbers, extensive landscaping changes and hardscape enhancements to increase the visibility and first-class presence of the property. 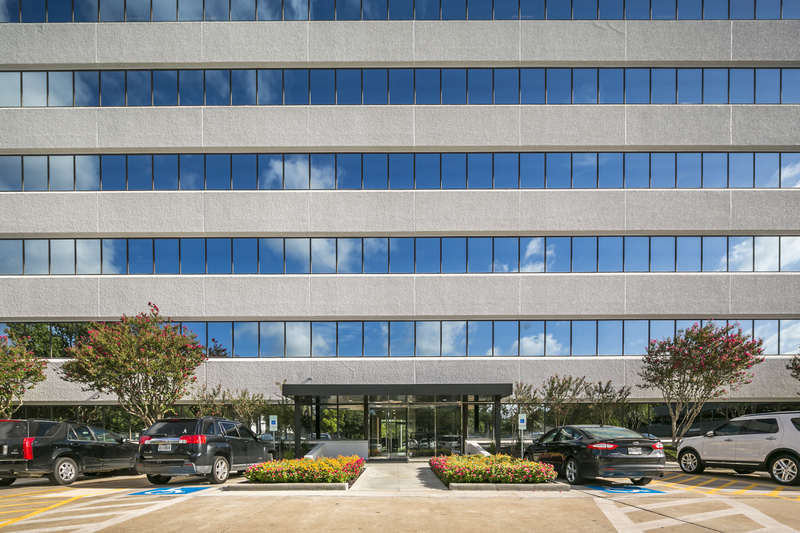 10497 Town and Country is situated on 2.68 acres and provides a favorable parking environment with surface parking and an attached three-level parking garage which together provide an overall parking ratio of 3.5 spaces / 1,000 SF. 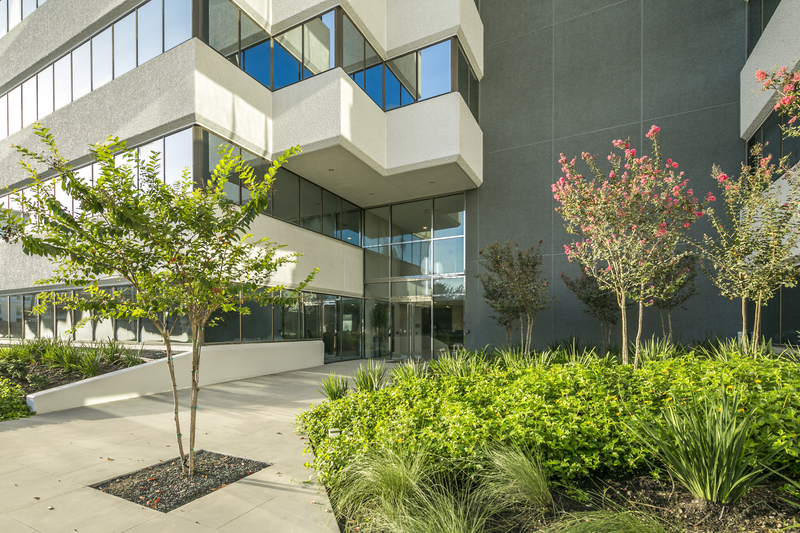 The property has excellent accessibility to the surrounding affluent neighborhoods and amenities coupled with being located within ½ mile to the I-10 and Beltway 8 interchange allows for easy access to the major freeways, roads and business centers of Houston. 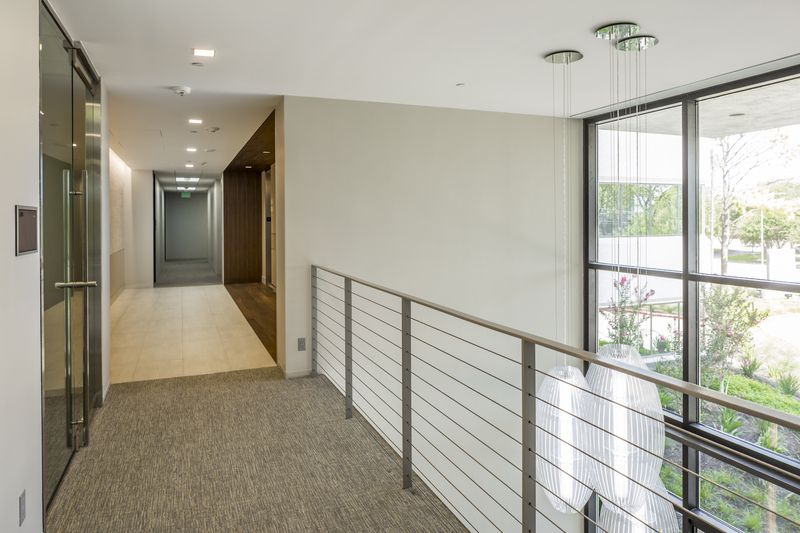 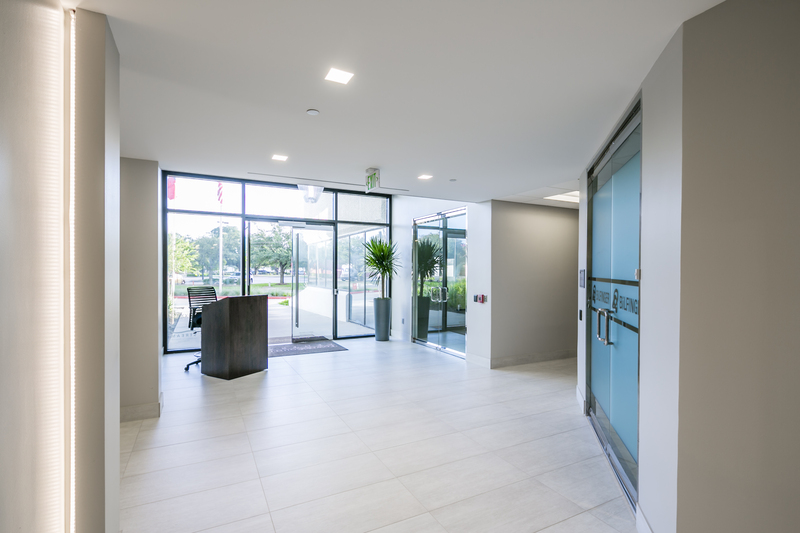 The property offers an excellent amenity package for its tenants which include an on-site deli, tenant conference room and lounge, security, outdoor seating area, and on-site property management. 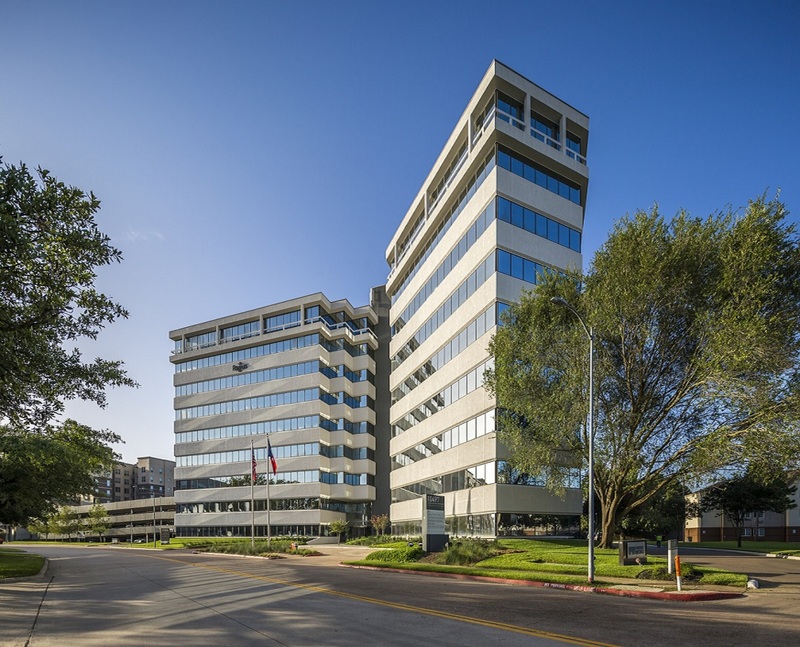 Within a ¼ mile walk, the vibrant, pedestrian-friendly CityCentre has over 400,000 square feet of dining, shopping and entertainment space, a 150,000 square foot Lifetime Fitness facility, and over 500 hotel rooms. 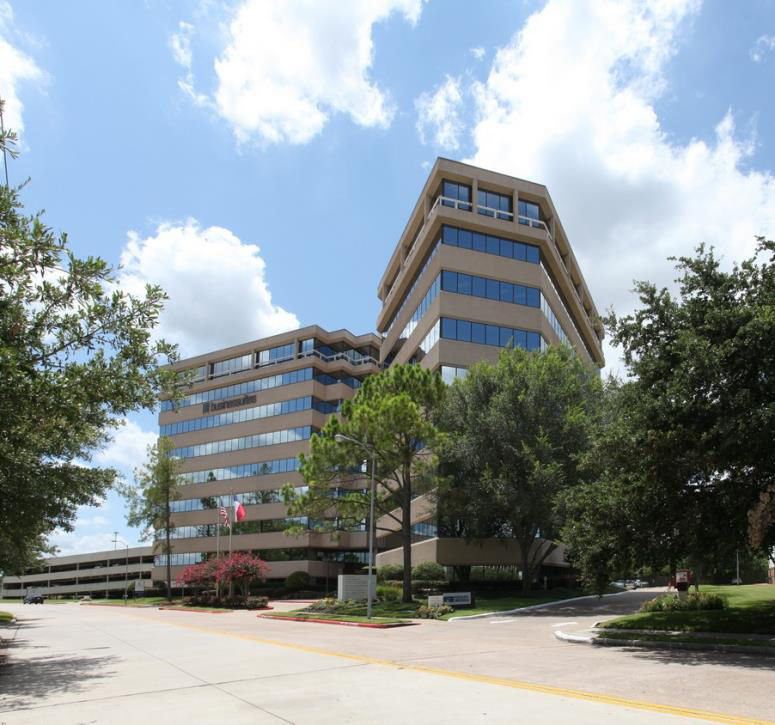 Memorial City Mall is located one mile east of the property.